A nutritious, cookable snack for birds featuring--what else?--noodles and nuts! 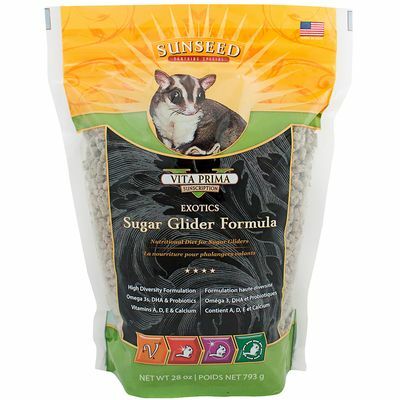 Sunseed Crazy Good Cookin' adds fun and flavorful variety to your companion bird's diet. 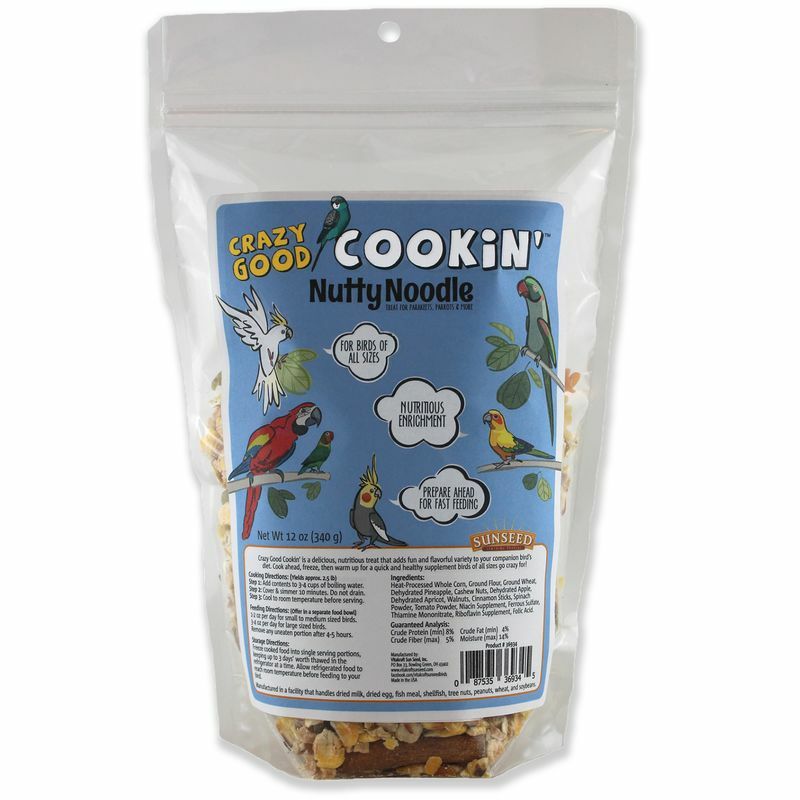 Made with naturally tri-colored pasta, crunchy cashews and walnuts, and delicious tropical pineapple and apricots, Nutty Noodle is a healthy snack and sensory experience of colors, textures, and flavors that birds of all sizes can enjoy. 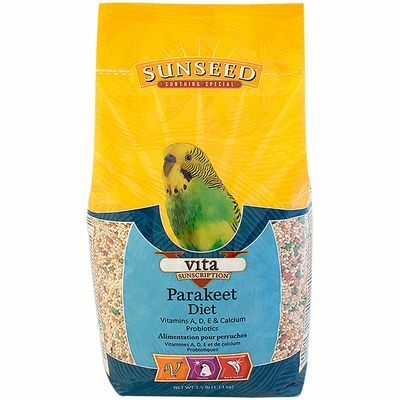 Just add water to cook, cool, and serve to your bird in addition to his regular pellet or seed-blend diet. 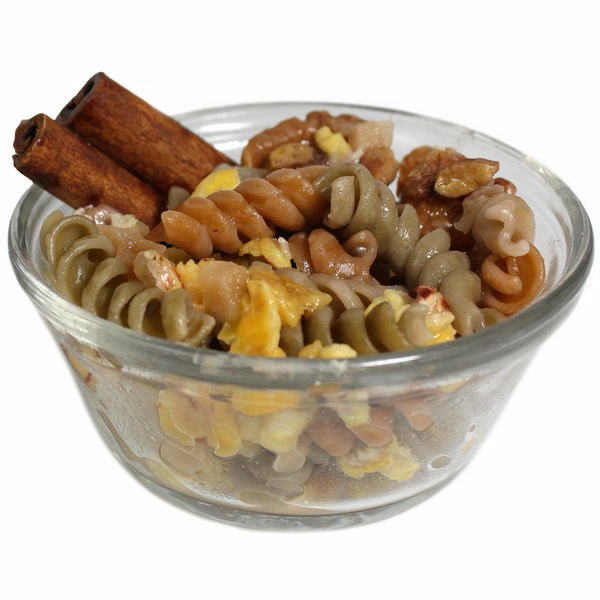 Try all three varieties: Nutty Noodle, Jungle Rice, and Pastamoré! Heat-Processed Whole Corn, Ground Flour, Ground Wheat, Dehydrated Pineapple, Cashew Nuts, Dehydrated Apples, Dehydrated Apricot, Walnuts, Cinnamon Sticks, Spinach Powder, Tomato Powder, Niacin Supplement, Ferrous Sulfate, Thiamine Mononitrate, Riboflavin Supplement, Folic Acid. Delicious foraging diet fortified with vitamins and nutrients that support digestive and skin &amp; feather health. High-protein mainly-pellet diet made with essential fortified nutrients.